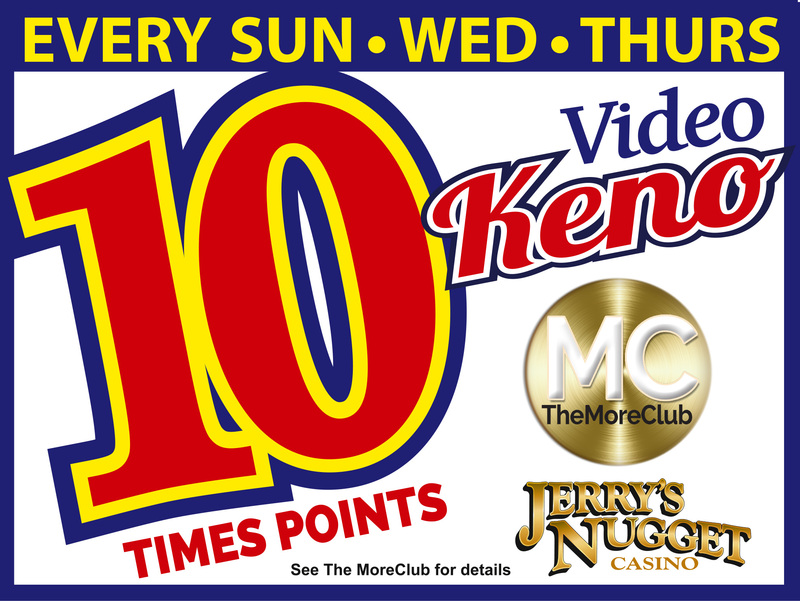 Your favorite slot, reels, video poker, and video keno games are all here at Jerry’s! 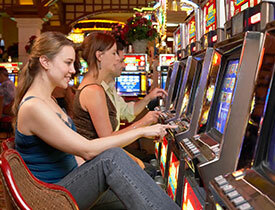 You’ll find a variety of games like Buffalo, Buffalo Gold, Ocean Magic Grand, Loteria and Lightning Link. 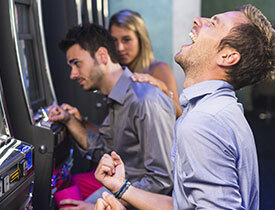 Video Poker fans will find the most popular games like Ultimate X Bonus Streak and Hot Roll Poker for their gambling entertainment. Plus play everyone’s favorites like Wheel of Fortune and Mega Bucks. Jerry’s classic coin games let you relive the real Vegas, where the coins keep a-coming and the winning never stops! Machine denominations range from a penny to $2 maximum bets. Make the most of your play action, use your MoreClub player’s card every time you play. You will earn points that can be redeemed for free play or cash, plus get comp dollars to use for purchases in Jerry’s restaurants, bars and gift shop. 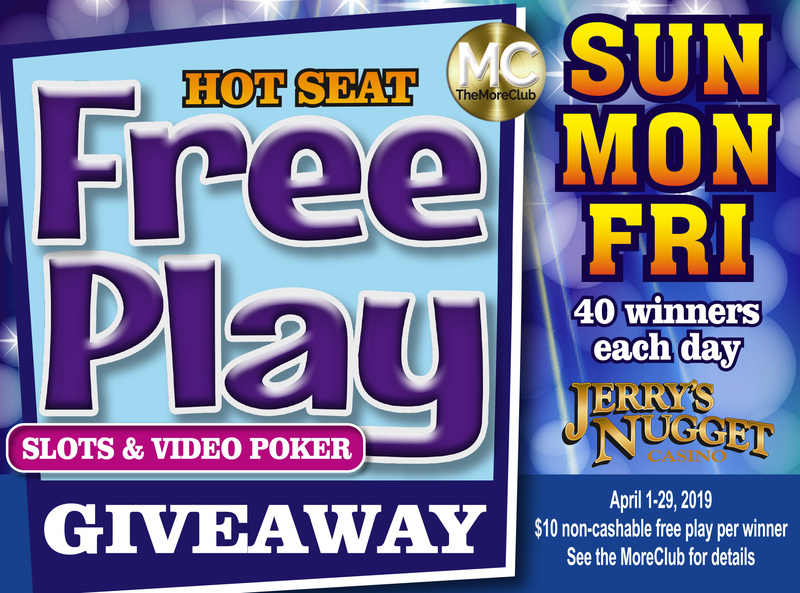 The action is hot and the fun never stops at Jerry’s Nugget Casino.